If Godzilla appeared in a Discworld Novel. best godzilla i have ever seen!!! Cute yet so full of details and personality! 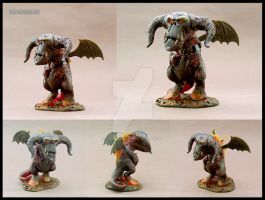 He looks like a character from Aardman film... and I am okay with that. 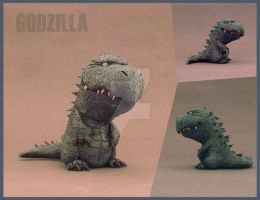 Awwwwwww... That Godzilla is so cute! ...But I'm not petting it. Now this is adorably amazing here! Love it! This figure is awesome! 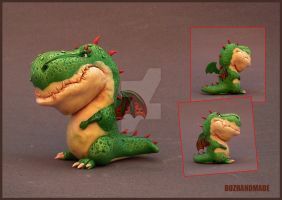 Are you planing to make more characters from Godzilla? 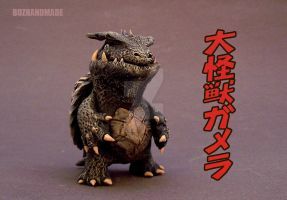 yep ^^ gamera for sure.